Now with "Search By School" feature! which means we will help you buy your next home at no cost to you. We are your advocate through the home buying process (inspections, negotiations, settlement...). 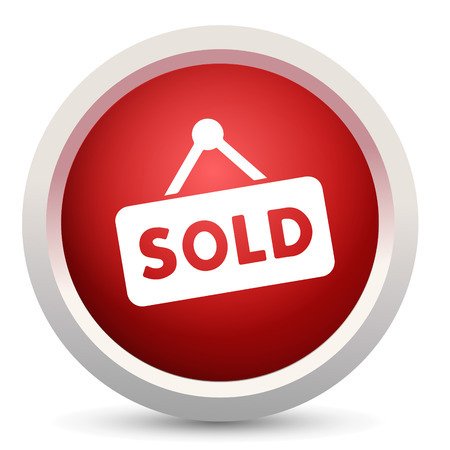 We can help you buy any house on the market, regardless of who is selling it. They have a Seller’s Agent on their team and you should have a Buyer's Agent on yours. Welcome to My Next Move Charleston, your one and only source needed for buying and selling real estate in the greater Charleston, South Carolina area. With our team of exceptional agents at RE/MAX Alliance we take great pride in helping home buyers and sellers. 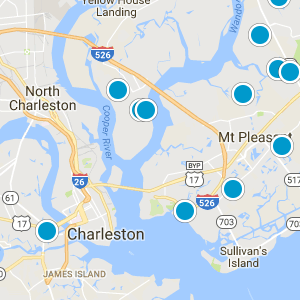 Our areas of expertise include Mount Pleasant, Charleston, Summerville and all surrounding Charleston, Berkeley, and Dorchester County areas. By focusing strictly on our real estate clients we help them to save money, save time, and enjoy the home buying process. We’re there start to finish, ensuring that you are always aware of every step of your real estate endeavor. From locating the perfect home, providing up to date market analysis, negotiation purchase and sales contracts, all the way to the closing table. Provide vast array of knowledge and information about Mount Pleasant, Sullivans Island, Isle of Palms, Wild Dunes, Daniel Island, Charleston, West Ashley, Johns Island, James Island, Summerville, Ridgeville, Goose Creek, Moncks Corner, and all surrounding area. Assist clients in vendor selection including: mortgage brokers, attorney, home inspectors, and moving services. Golf Communities, First Time Home Buyers, retirement and relocation, Military and VA home purchases, investment property, and Luxury property. By focusing our full attention to EXCEPTIONAL customer service, our careful negotiation skills, and keen attention to detail when assisting our clients with their real estate experience. So why are you waiting? Use our Advanced Home Finder search engine or Contact An Agent to find your perfect home today! Stratton By The Sound SubDv.